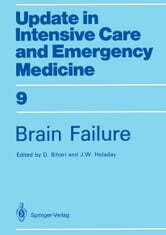 This book proves essential to understanding the problem of brain failure by emphasizing the various therapeutic approaches which have previously been somewhat neglected. 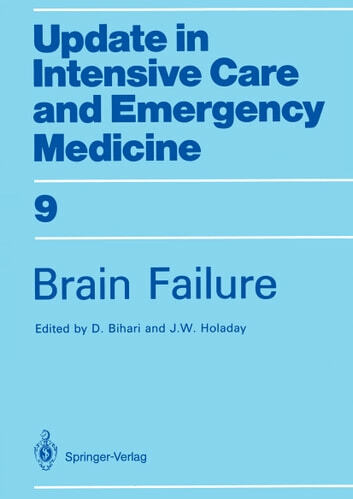 The book summarizes the mechanisms involved in the pathogenesis of the various forms of brain failure, examining in detail structural and examining metabolic causes. Special consideration has been given to patients with severe head trauma, stroke, subarachnoid haemorrhage and to a variety of metabolic causes of coma. The relationship between cerebral blood flow and cerebral metabolic rate is explored, providing important conclusions with regard to therapy. New techniques of monitoring brain failure are described and their clinical usefulness defined, providing intensive care physicians, anaesthesiologists and neurologists a solid basis on which to build their knowledge of the brain-failure patient.